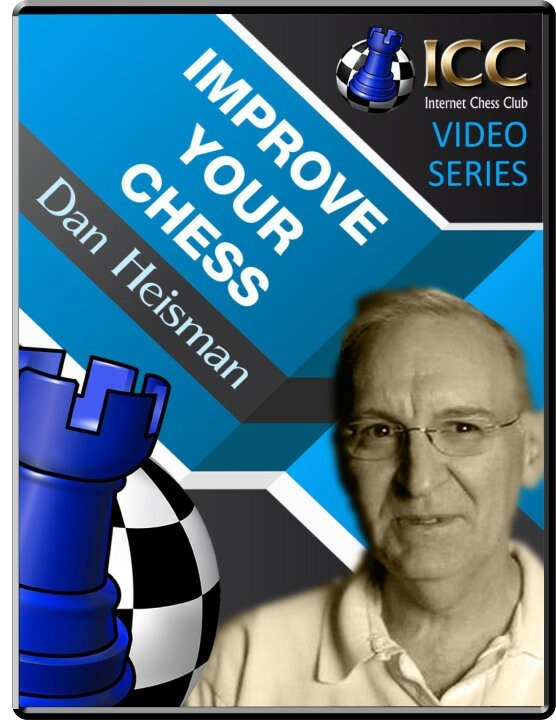 Improve Your Chess: Castle Opposite Sides Delicate Balance Opening: B90: Sicilian Defense: Najdorf Variation - English Attack Player(s): In a theoretical ...Be7, ....O-O English attack of the Najdorf, both kings are subject to attack. White is the first to blink with the slow 15.h5? But Black misses the most accurate 16...Nb6! White is next to falter with 19.Bxb6?. Black gets a chance to sacrifice his queen and mate in 2, but both sides miss this for several moves! But Black is left with a winning attack and White eventually succumbs (or commits sui-mate) to the pressure.